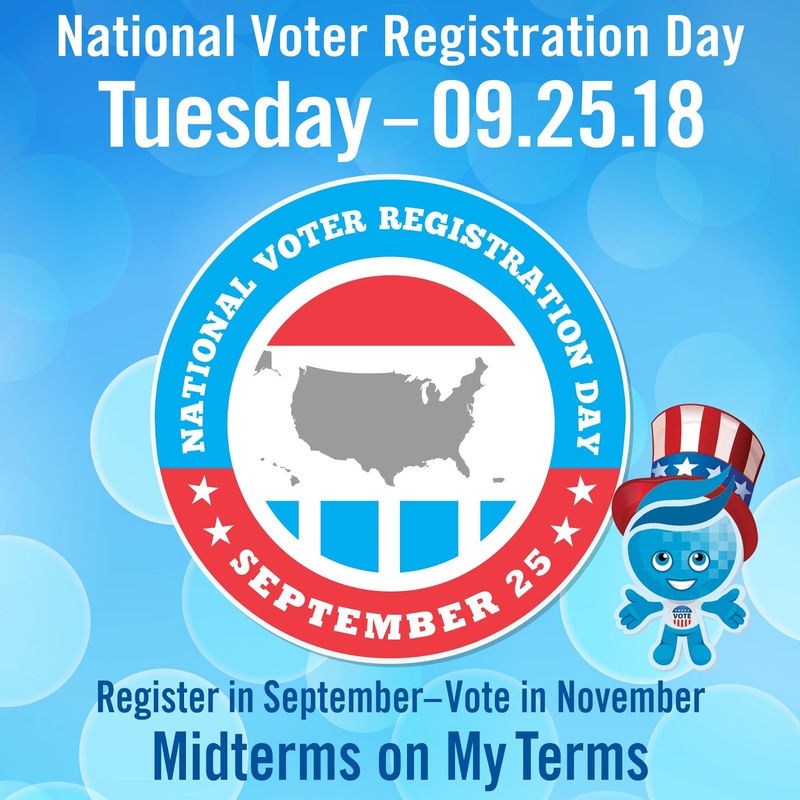 Rio Salado College | RioNews: Happy Voter Registration Day! 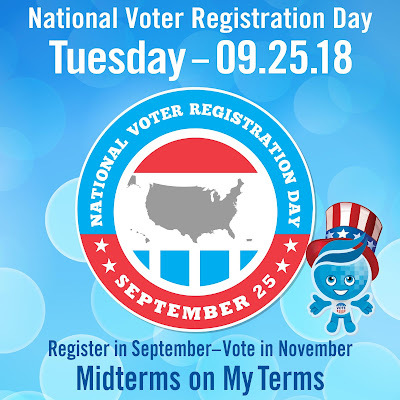 Today is National Voter Registration Day! Be a good citizen and register to vote. Democracy depends on you!